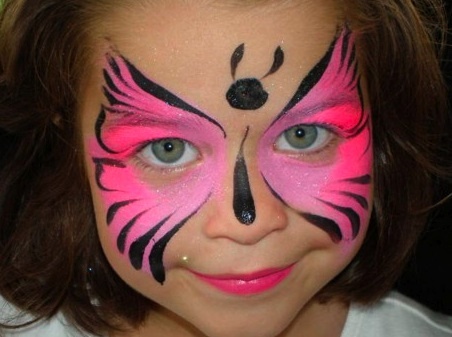 Come and either learn some face painting techniques and take home your first face painting set. Learn some fabulous ceramic painting techniques. Each class is a separate event and the cost includes the ceramic item and all glazes. An enjoyable and relaxed day with new friends.